Remove the stress and fear from being stuck on the side of the road. 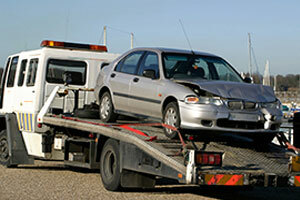 Have peace-of-mind our team will show up promptly and offer you local and long distance towing at great prices. 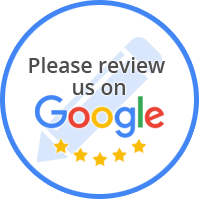 Since 1991, we have used state-of-the-art towing equipment. After towing your vehicle to our shop, we'll begin providing a wide range of reliable auto body repairs, such as fender repairs or frame straightening. Get FREE estimates on all repairs.